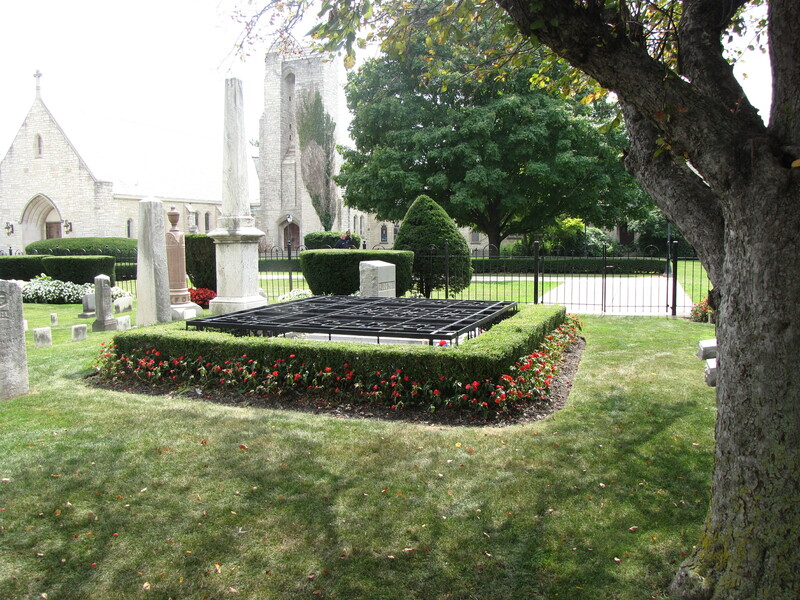 Next to a busy thoroughfare in Detroit, Motor City, lies the tiny and inconspicuous Ford Family Cemetery fittingly wedged between a 4-lane busy boulevard and a small church. 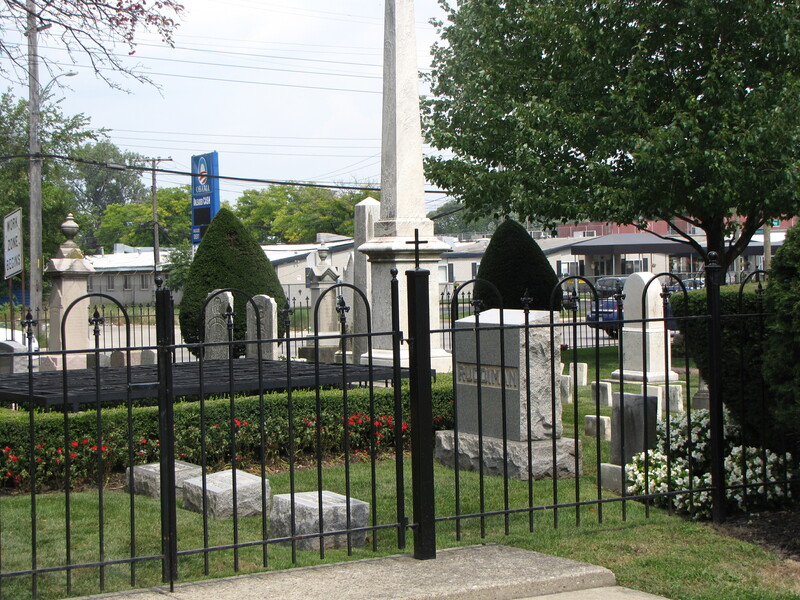 The cemetery contains fewer than 50 or 60 graves, most of them bearing the last name of Ford, including Henry Ford, the great car manufacturer and industrialist. What makes his gravesite unique is the ornate metal contraption built over the grave, which is known as a mort safe. 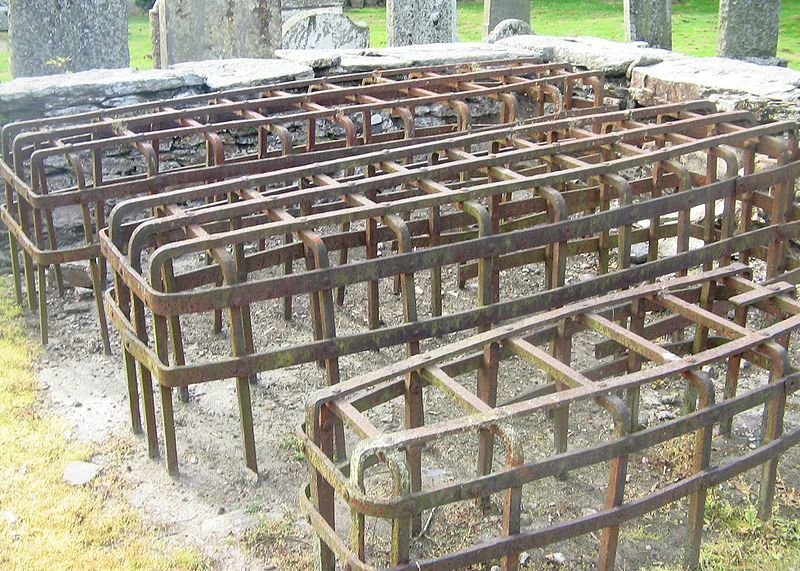 The mort safe was invented in Scotland more than two hundred years before Henry Ford was buried. During the dark of night after the last lights in the Scottish villages were put out, gravediggers would go about their gruesome trade—pulling the dead from their graves to sell to medical schools. The nightmarish practice grew out of a need for medical students to have cadavers on which to study and practice. At first medical schools were content with the dead bodies of executed convicts and the indigent—those who society did not care about. But when the need outstripped the supply for fresh corpses, ghoulish entrepreneurs set about their craft with little more that strong backs, picks and shovels, and the cover of the darkness of night. The discovery of emptied gravesites and missing loved ones disturbed the locals and solutions were sought. Some paid night guards to watch over fresh graves until, well, they weren’t fresh anymore. This practice was only as good as the guard was honest—they were often paid off and helped in the trade. Then, mort safes were invented. The term is the combination of the Latin—mort—meaning dead and the word safe—obviously to keep the dead body safe. The contraption that was invented was usually made of an iron grillwork of sorts, often with a weight of cement on top, but the designs varied greatly. The mort safe surrounded the top of the gravesite and kept the gravediggers at bay. 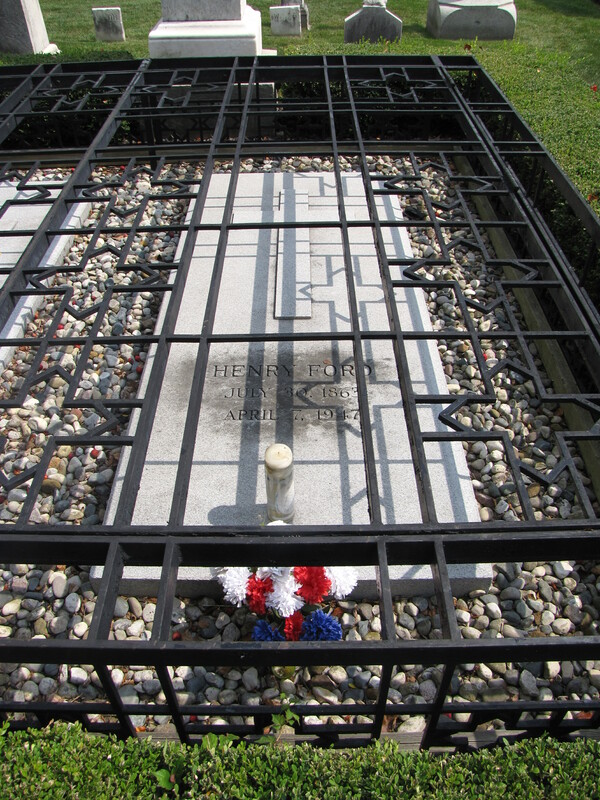 The great car manufacturer, Henry Ford’s grave is covered with a mort safe, too. Little likelihood, though, that the Ford family believed his body would be snatched and sold to a medical school. I half expected him to be buried inside his favorite car. 🙂 Really interesting to see why people would need to go to such measures!